What are Revolution Performance Fabrics? Revolution Performance Fabrics are virtually unstainable, easy to clean, EXTREMELY DURABLE, yet beautiful and SOFT while also resistant to fading from the sun. Revolution Performance Fabrics are MADE IN THE USA at our FAMILY OWNED factory in North Carolina. The base yarns for Revolution are made within 200 miles of our factory, and processed by us using PROPRIETARY TECHNOLOGY. This yarn technology sets Revolution apart. Unlike other performance brands, Revolution Performance Fabrics use NO PFC CHEMICALS. The safety of PFC chemicals is being questioned by many governments and scientific organizations (Link to EPA WARNING). Revolution Performance Fabrics contain no formaldehyde, heavy metals, phenols, phthalates, or flame retardant chemicals. Where can I buy Revolution Performance Fabrics? Revolution Performance Fabrics are available on furniture made in North America, and can be purchased from many QUALITY upholstery retailers. If you are interested in cut yardage please visit our online shop to see what is available. Don't see exactly what you are looking for be sure check out a fabric retailer near you. How are Revolution Performance Fabrics so stain resistant? OLEFIN, also known as POLYPROPYLENE, is a unique material because it is totally inert… that’s why milk jugs are made from Olefin. 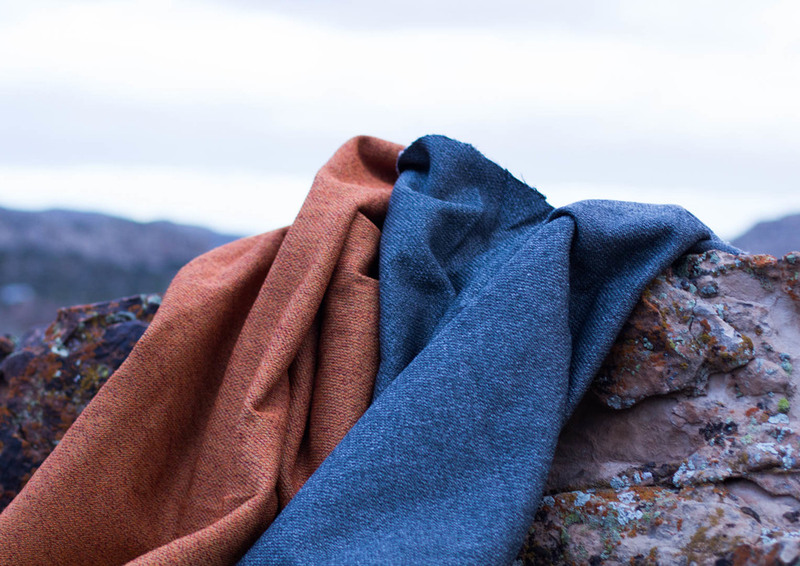 Revolution Performance Fabrics are made from Olefin yarn that is SOLUTION DYED by mixing pigments in the liquid polymer. The color becomes an integral component of the yarn—That is why it’s VIRTUALLY UNSTAINABLE. How do I clean Revolution Performance Fabrics? Revolution fabrics can be cleaned with almost any household cleaner—even pure bleach will not damage our fabric. Most stains can be blotted and cleaned with just water, but we recommend mixing some BLEACH in the solution to kill any bacteria that might grow. Whatever cleaning product you use, it is important to thoroughly RINSE the fabric with clean water and allow the fabric to AIR DRY. Steam extraction cleaning works very well on Revolution Performance Fabrics. Are Revolution Performance Fabrics machine washable? Are Revolution Plus Performance Fabrics machine washable? YES. Revolution Plus should be washed with cold water accompanied with laundry detergent. Bleach may also be used, even on dark colors. After the wash is complete, dry your fabric on LOW HEAT for 10 minutes. Since, Olefin yarn absorbs no water, that should be plenty of time to completely dry your fabric. *Only wash and dry on low heat. Never dry clean. Can I iron Revolution Performance Fabrics or Revolution Plus Performance Fabrics? Revolution Fabrics should only be ironed on the lowest heat setting. Temperatures over 260° F will damage Revolution Fabrics.